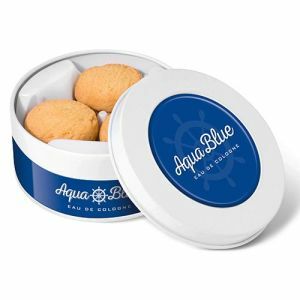 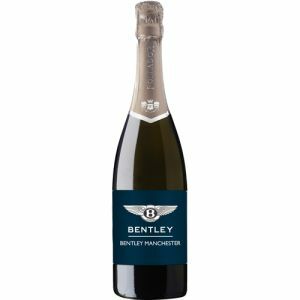 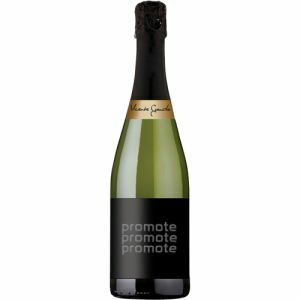 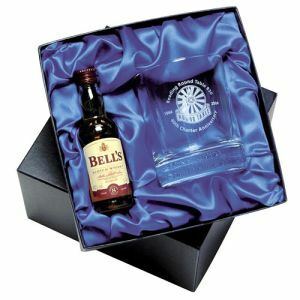 Corporate branded Christmas gifts are perfect for businesses hoping to take advantage of the festive season to help cultivate relationships with existing customers, or even secure new ones. 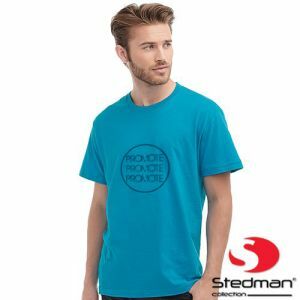 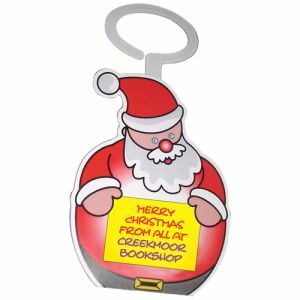 The right choice of promotional merchandise at Christmas time has the potential to keep your logo at the forefront of everyone’s minds, not just for this Christmas but every Christmas to follow. 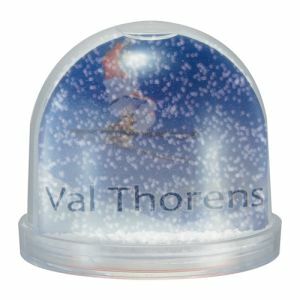 Total Merchandise offer a varied selection of printed festive items that have proven to be the most successful customised seasonal gifts. 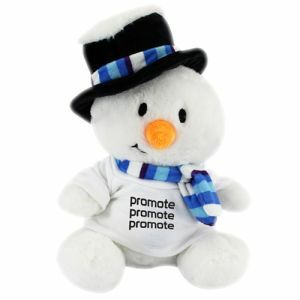 This collection also includes the most current, sought after campaign giveaways that are guaranteed to make your customers feel valued this Christmas. 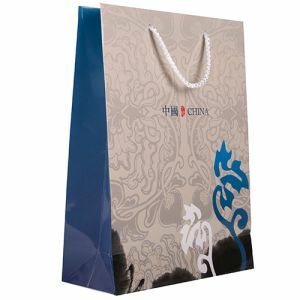 The tradition of giving gifts to show appreciation is an ancient one and has been adapted over the years by retailers around the world. 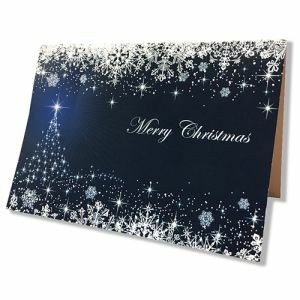 Christmas is renowned for being the peak selling season for countless businesses and so is in no doubt one of the most important times of year for advertising campaigns to make an impact. 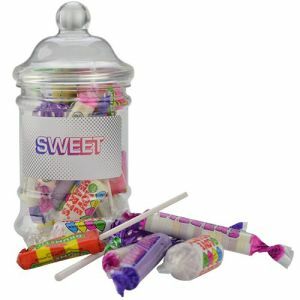 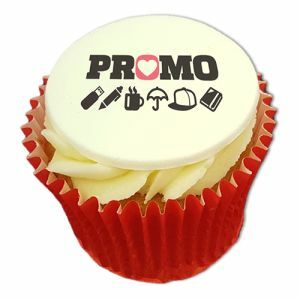 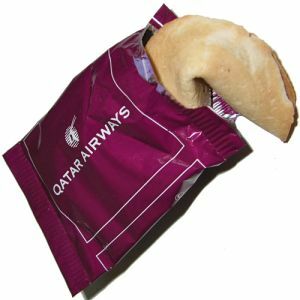 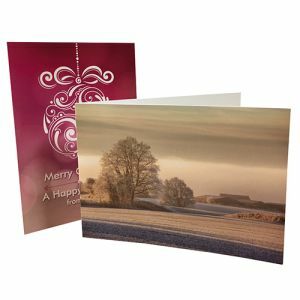 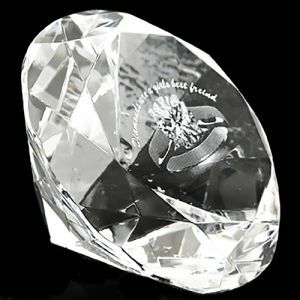 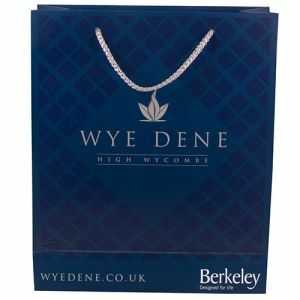 Festive giveaways printed with your company logo or message are certain to help the success of any promotion. 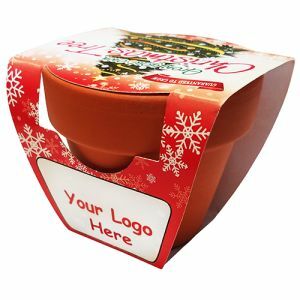 They’re not only limited to classic printed Christmas baubles, corporate branded advent calendars or customised santa hats. 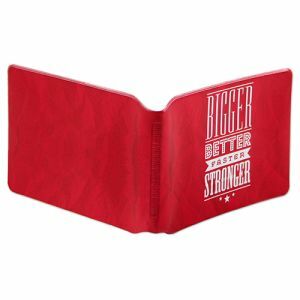 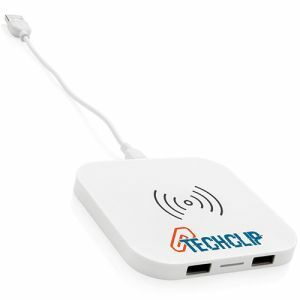 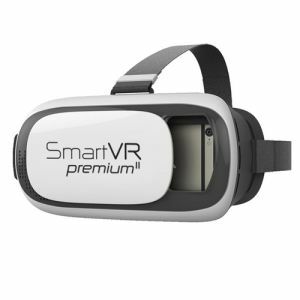 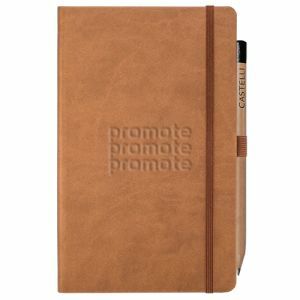 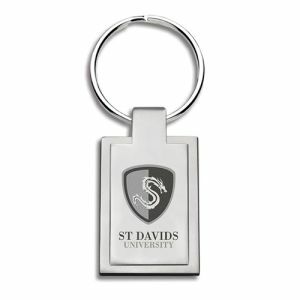 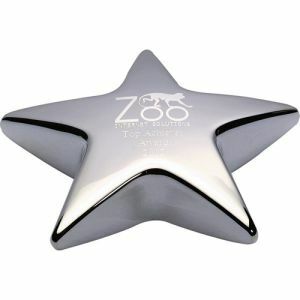 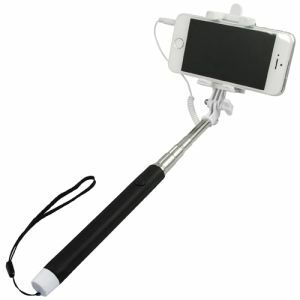 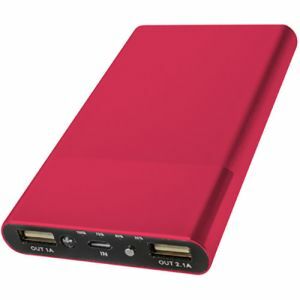 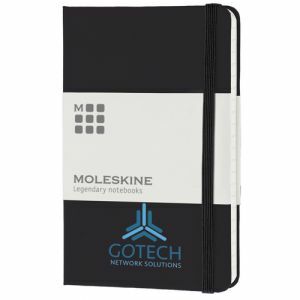 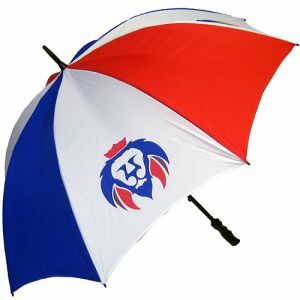 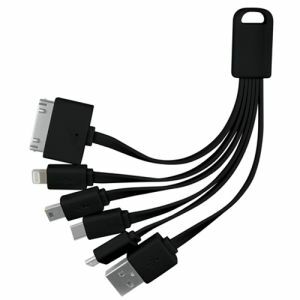 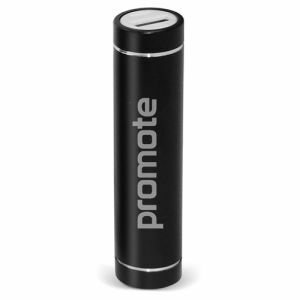 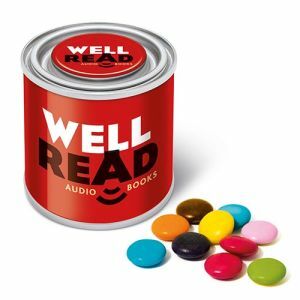 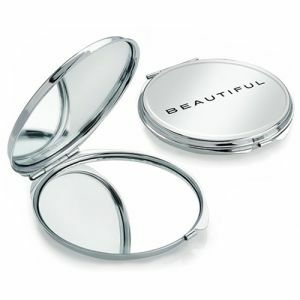 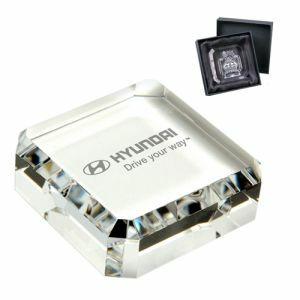 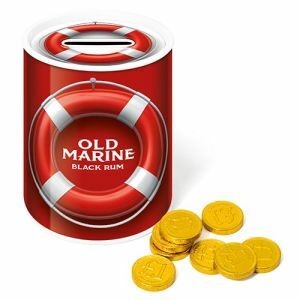 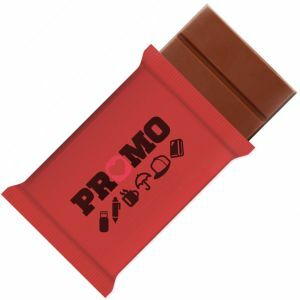 Most popular branded giveaways can be adapted to suit your campaign. 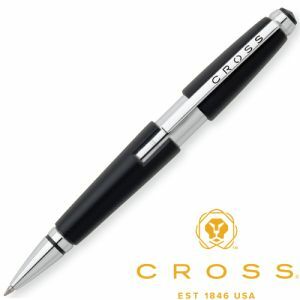 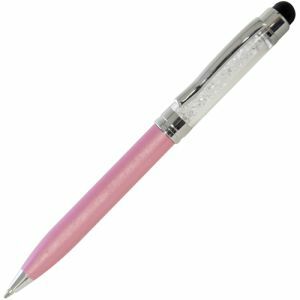 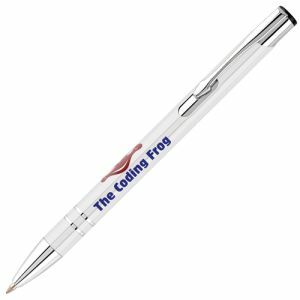 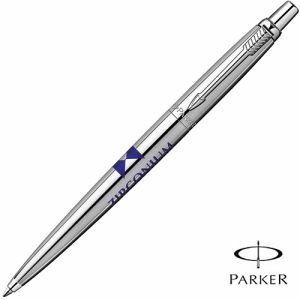 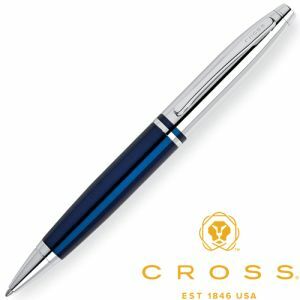 Engraved executive pens and logo printed power banks for example are excellent choices of desirable, practical business gifts that most customers would appreciate for Christmas. 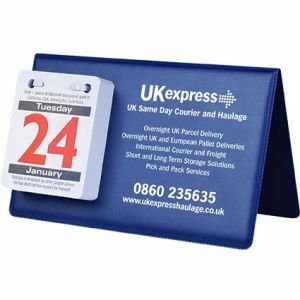 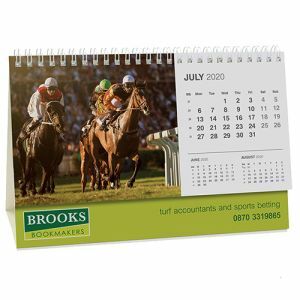 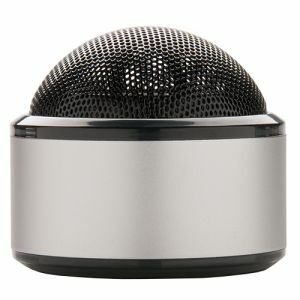 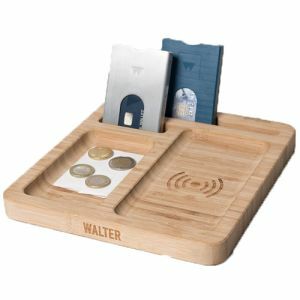 The more useful, the better, as every use puts your corporate message on display all year round. 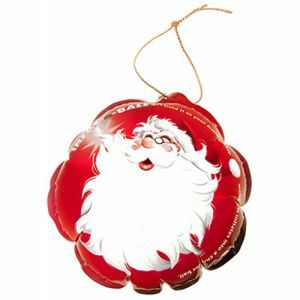 Every individual has their own idea of a Christmas spending limit. 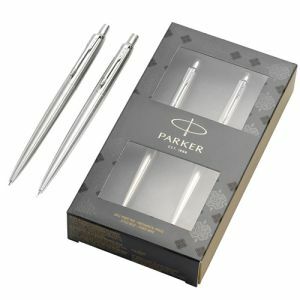 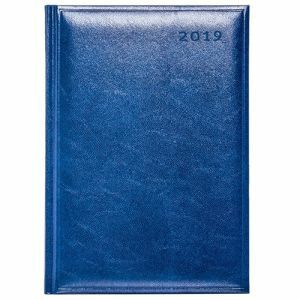 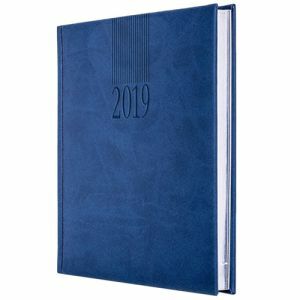 Corporate executive gifts are classic examples of high-end Christmas giveaways, however those looking to stretch their budgets a little further still have a wide selection to choose from. 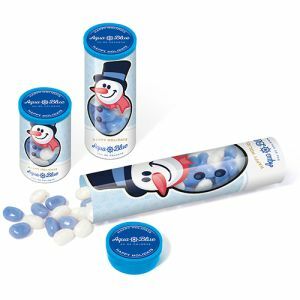 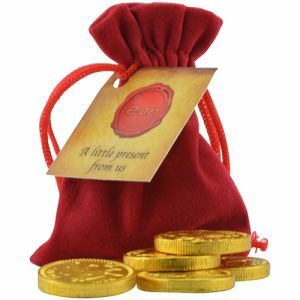 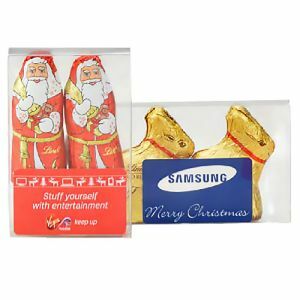 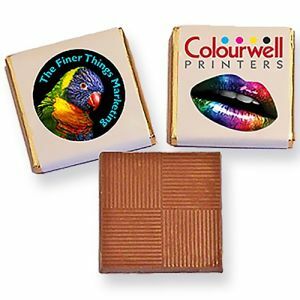 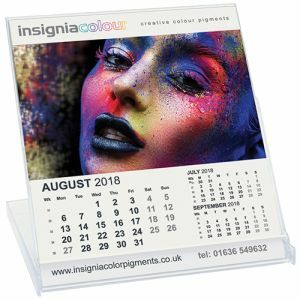 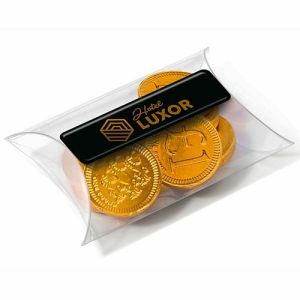 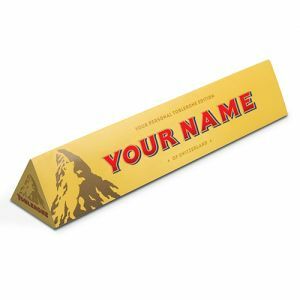 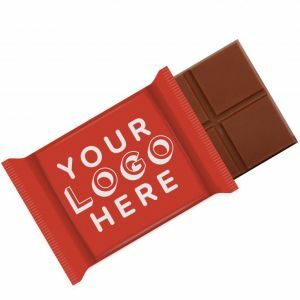 A festive printed chocolate bar, glittery full colour message bug or even a branded Father Christmas stress ball could be cheap and cheerful hand outs at exhibitions or events, or even function as seasonal mail-outs. 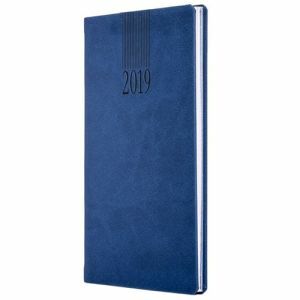 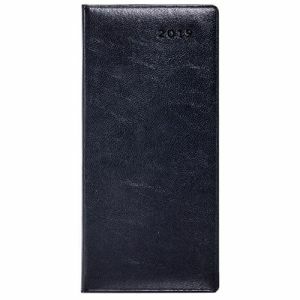 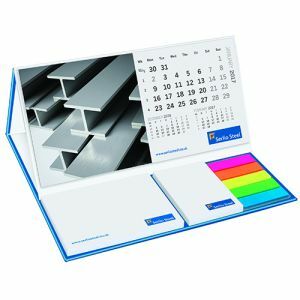 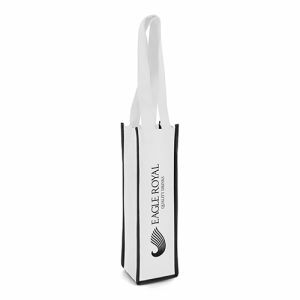 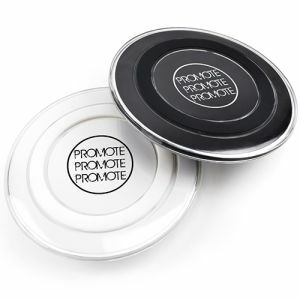 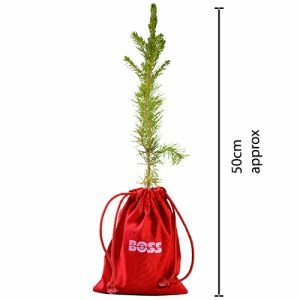 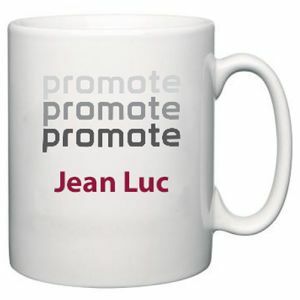 There’s a promotional product to suit every budget and campaign this Christmas.